This is where you'll find all the audio from events, conferences, workshops and surgeries I'm hosting or social reporting from. The Third Sector Lab website is undergoing a makeover, it will return in its full glory soon with info on clients we've worked with, services offered and tons of useful resources. A few things about me in a boring list: - I help charities and social entrepreneurs with social and digital media as Head Consultant for Third Sector Lab. 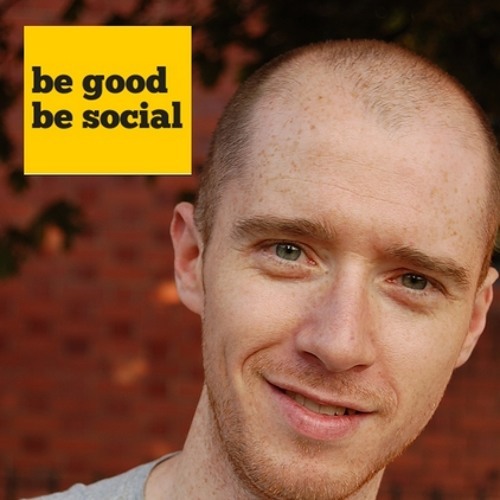 - I'm the founder of Be Good Be Social, Scotland's third sector social media gathering which has now gone global with events in Toronto and beyond. - I sit on Scottish Community Foundation's National Grants Committee. - I'm the founder of ThirdSectorForums.co.uk, a friendly place for social entrepreneurs and non-profit types to learn, debate and connect - I've blogged for the likes of The Guardian and The Sunday Mail. - I love mountain biking but I'm very, very bad at it!